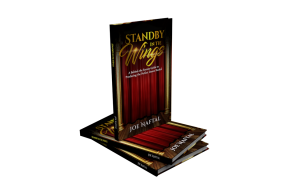 Joffrey Ballet School. Photo by Jody Q Kasch. 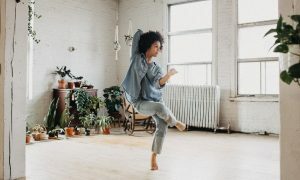 Dance Informa magazine and Joffrey Ballet School are offering a quarter million dollars in summer intensive scholarships, and a paid year-long position in the Joffrey Ballet Concert Group! 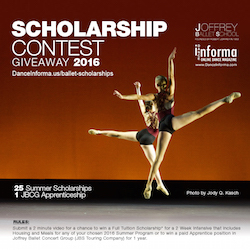 The Joffrey Ballet School recently announced Dance Informa as their sole dance news provider. Since starting in Sydney in 2007, Dance Informa has successfully expanded into the US with a US office and a large team across the country. Dance Informa has grown in popularity so rapidly in the States that the Joffrey Ballet School has chosen to partner with Dance Informa on an exciting giveaway for dancers globally! 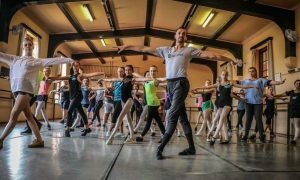 Worth over a quarter of a million dollars in prizes, the giveaway will open the doors to the Joffrey Ballet School’s prestigious summer programs for 25 lucky dancers between the ages of nine and 22. The scholarships will include two weeks of summer tuition, including accommodation and meals. And to top it off, one talented dancer will be offered a paid apprentice position in the Joffrey Ballet School touring company for one year. Photo (top): Photo by Lois Greenfield. Is there a deadline for submission? I didn’t see one listed in the article or the application page linked. Thanks! Are there any rules as to what we have to show?